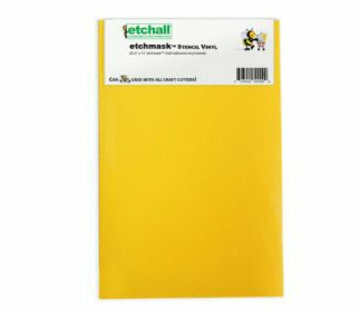 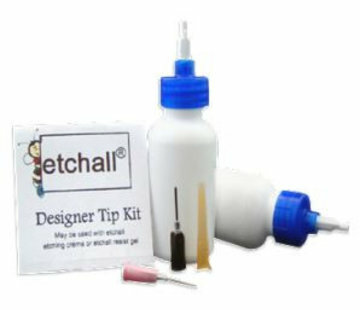 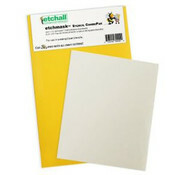 etchall® etchmask is a glossy adhesive vinyl used for creating stencils for use with etchall® etching crème and etchall® dip ‘n etch! 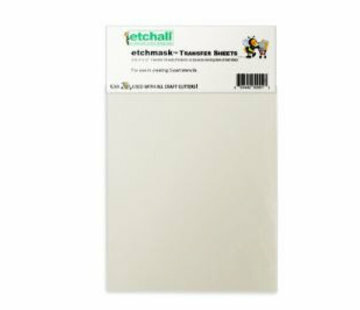 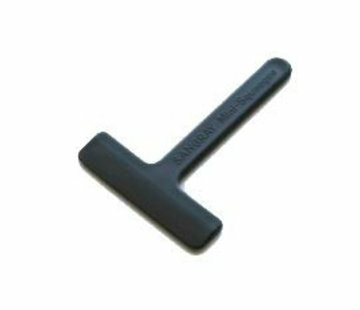 The etchmask™ transfer sheets are a high-tack paper used to keep the pieces of the stencil together when applying to a surface. 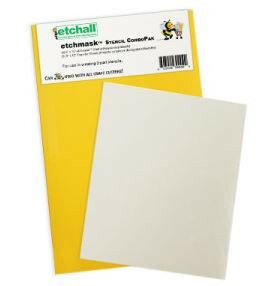 This special pack combines both!